Wall clocks to delight and impress. A large collection of wall clocks can be found in this section! We have many different styles and sizes of wall clocks to choose from - from ultra modern Contemporary wall clocks, Retro designs, large wall clocks and more traditional designs too! Their should be a wall clock here for every decor! Why so many wall clocks? Well we know it’s hard to find just the right one and our extensive range makes it easy for you to find what you want. They also come a variety of colors and sizes ideal for all ages and tastes! The clocks are made of a variety of materials including acrylic, glass, stainless steel, metal, wooden, glass, mirrored, synthetic and enamel. 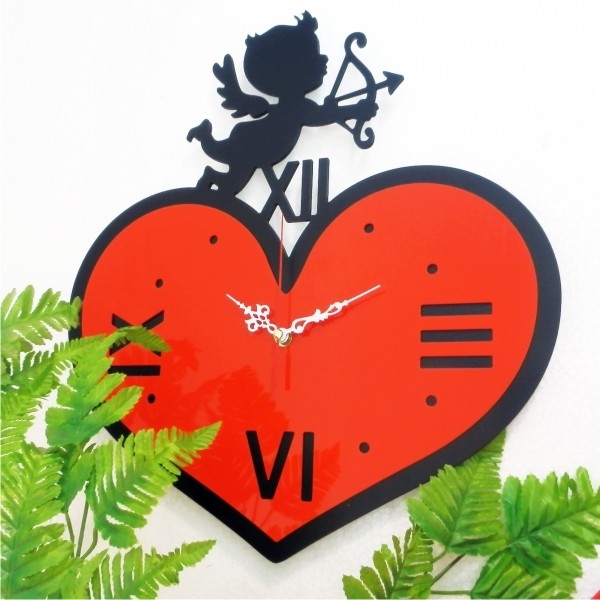 If you are looking for something really special, we also have a range of hand-crafted clocks that are made to order for each individual customer. We use a variety of leading suppliers such as Quartz as one of the leading suppliers of clocks our expertise in this area is unparalleled.